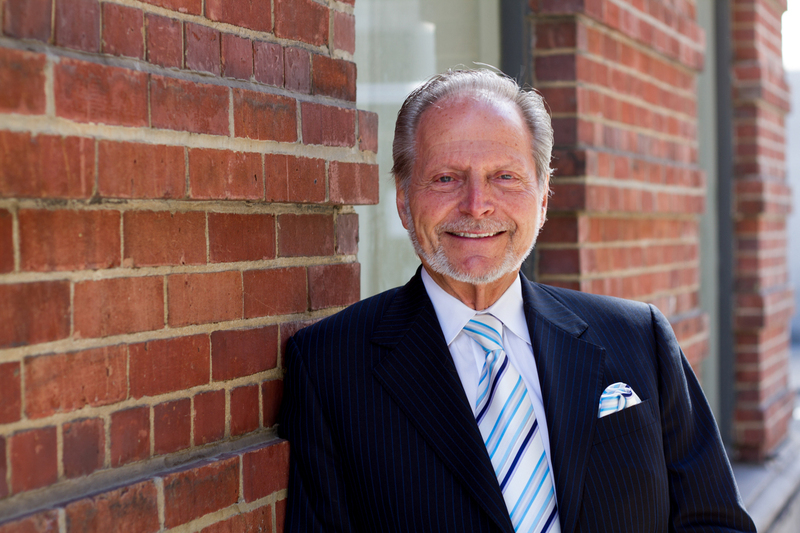 John Kusmiersky has been involved in the real estate industry for over 40 years and is a founding partner and Chairman of Brickstone. Brickstone is a related group of privately held real estate businesses with development offices in Philadelphia; Andover, Massachusetts; and corporate offices in Los Angeles. Mr. Kusmiersky is actively involved in all aspects of Brickstone operations and travels regularly to visit clients and development projects. Between 1974 and 1982 Mr. Kusmiersky successfully acquired, renovated, managed and sold approximately 17,000 apartment units nationwide, then worth more than $350 Million in the aggregate, many of which he converted to condominiums. Mr. Kusmiersky, together with his Brickstone partners, then turned his energies to developing commercial office, industrial and high-rise residential projects, with special emphasis on large-scale historic renovations. In Andover Brickstone developed Minuteman Park, a class-A, architecturally significant suburban office park that it owned and operated in partnership with J.P. Morgan. Brickstone developed and constructed The Loop, a regional shopping center in Methuen, Massachusetts, anchored by a 20-screen Sony movie theatre and national retail tenants. In Atlanta, Brickstone developed and marketed luxury high-rise condominium buildings under the “Park Signature” brand. Park Place on Peachtree, a 294-unit, a 40-story tower, was Brickstone’s first venture in the mid 1980’s. Brickstone completed 750 Park Avenue, a 123-unit, 42-story tower adjacent to Phipps Plaza in Buckhead in 1999, and then, in 2001, Park Regency, a 140-unit, 25-story tower. These residences set the prevailing standard for Atlanta high-rise luxury condominium living. In Philadelphia, Brickstone specialized in the historic rehabilitation of significant buildings and has been recognized as a leader by the National Park Service and the Pennsylvania Historical Commission for its projects. These include The Lits Building, The John Wanamaker Building, City Hall Annex, and The Hale Building all located in Center City in the East Market Submarket. Mr. Kusmiersky holds a Juris Doctor degree from the University of Southern California and is a Trustee of the University since 1986. In addition he serves on the Governing Boards of USC Hospital and the Norris Cancer Hospital, USC Hospital and the USC Keck School of Medicine Board of Overseers. He resides in Los Angeles.